Chef Yeo Kyung Ok has none of the airs one might expect from a chef who has both a long lifetime in the kitchen and a fair amount of fame. Despite having achieved star status during his 30-year professional career, he appears relaxed and almost serene, at ease in his kingdom. 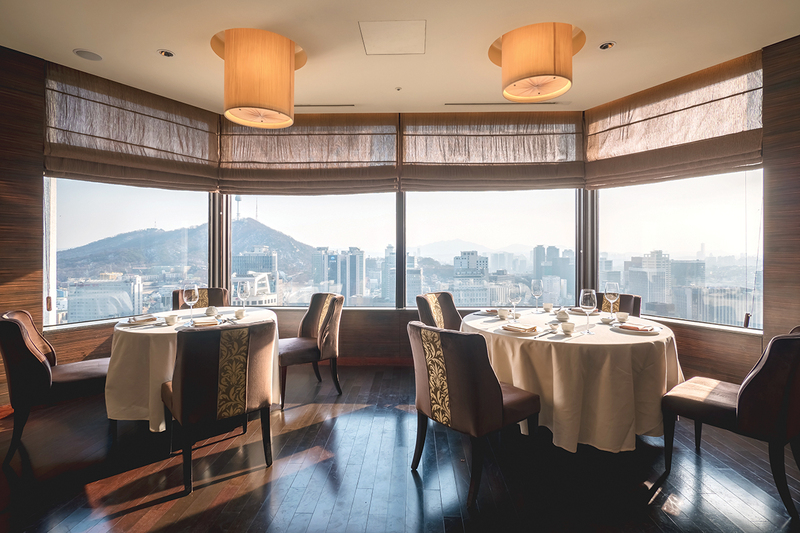 His restaurant, Toh Lim, has a place of honor in the 37th floor of Lotte Hotel in Myeong-dong. Indeed, despite the poshness of the surroundings, it’s easy to relax into its modern feel. Chinese Koreans, or hwagyo, were the first to really bring Chinese cuisine to the mainstream in Korea. They didn’t just pioneer new restaurants, though. They created something entirely new by changing the foods from China, adapting them to the tastes and ingredients of Korea, resulting in some of the country’s best-loved dishes. 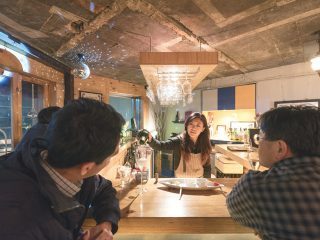 Everyone’s favorite delivery food, noodles in black bean sauce, or jjajangmyeon, is based on a Chinese dish, but turned into a new fusion food in Incheon by the hwagyo community. Another major community of hwagyo was situated in Myeong-dong, which is still home to a school and several streets of Chinese restaurants near the post office. 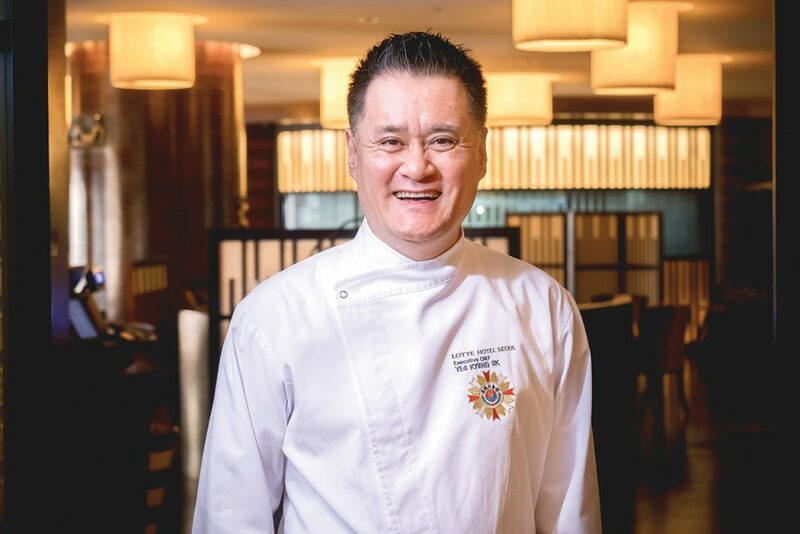 Chef Yeo isn’t wedded to tradition, but has cultivated a deep respect, balancing traditional flavors and techniques with modern tastes. His soups manage to unite distinctively Chinese elements like wontons stuffed with pork to a spectacularly clean broth with a woodsy scent from the matsutake mushrooms floating gently within. 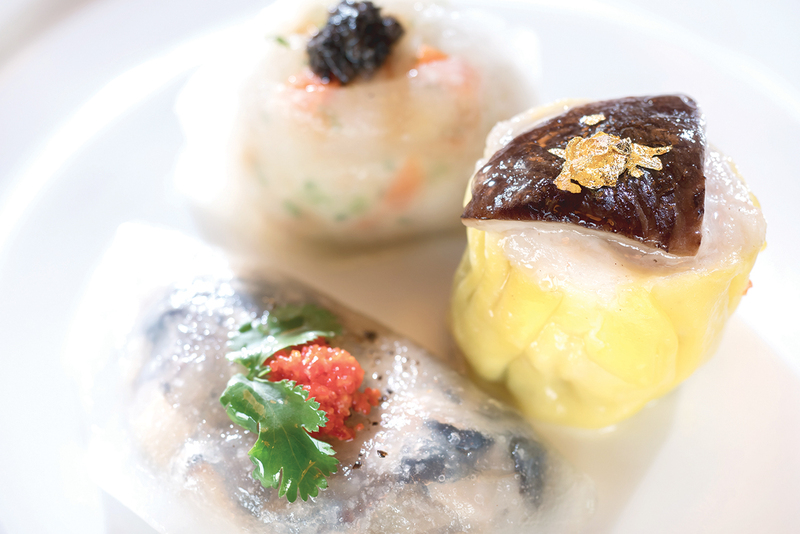 A set of dimsum manages to feel both beautifully traditional and bracingly modern thanks to juxtapositions of shape and texture, including a luscious and creamy shrimp dumpling with the briny snap of caviar, or a mushroom dumpling that manages to be both meltingly soft and bracingly earthy, just barely visible under a translucent skin. It’s not just that tastes have changed though, Yeo thinks. “More people are cooking [Chinese food] at home. We used to just eat whatever our family made for us. Now it’s much more about individual tastes. People are still a little conservative, but much more experimental. They want to try the food they see on TV. They’ve traveled more, so they know how different foods are supposed to taste. They’re interested in different flavors, and there’s lots more diversity in how things are cooked. I can make things now that are more subtle, more seasonal,” Yeo says.